The all-new redesign of the Nissan Altima is beautifully designed with luxurious touches that are sure to please. Soft leather-appointed seating, a driver-centric cockpit, and all around style and comfort remind you why the Altima puts a premium on making you comfortable. Technology throughout the vehicle keeps you connected to your smartphone at all times and allows you to make calls and listen to your music all while staying hands-free. If the beautiful design and incredible features aren't enough, the power will make you want to get behind the wheel with a 3.5 liter, 270-hp V6 engine that has sports car like performance and a spectacular 32 highway MPG. The Nissan Altima has proven year after year why they are one of consumers favorite cars to drive. Designed with the driver’s best intentions in mind, the Altima has all the tools and features needed to create a truly satisfying ride. At Quirk Nissan, we aim to make your shopping experience effortless and our expert personnel are here to help you personalize your very own Altima. Come into Quirk Nissan, located in Quincy, MA and schedule your test drive and find some of the lowest Altima lease offers and best prices around! Excludes taxes, doc, acquisition, title, license and first payment. $2,999 initial down payment required at consummation. (INCLUDES $1,400 manufacturer's rebate applied to $139/Month lease or $229 with $0 initial down. Offer valid only when financed through Nissan Motor Acceptance Corporation.) Subject to residency restrictions. 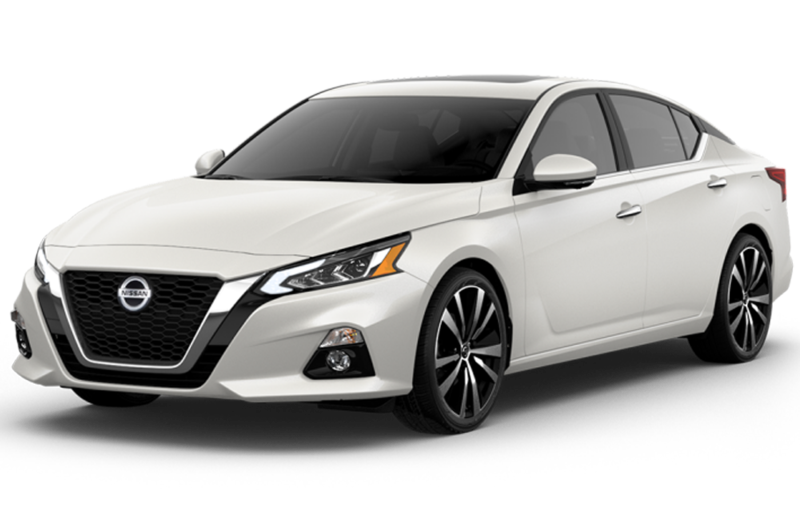 2019 Altima S Lease model 13119 subject to availability to well-qualified lessees through Nissan Motor Acceptance Corporation. $25,060 MSRP incl. destination charge. Capitalized cost of $23,371. Monthly payments total $5,004 or $8,244 with $0 down at lease end, purchase for $12,780 plus purchase option fee up to $300, plus tax, or pay excess wear use plus $0.15 per mile for mileage over 12,000 miles per year. Lessee is responsible for maintenance and repairs. A disposition fee is due at termination of lease term. No security deposit required. Must take delivery from new dealer stock. Offer ends 04/30/2019.